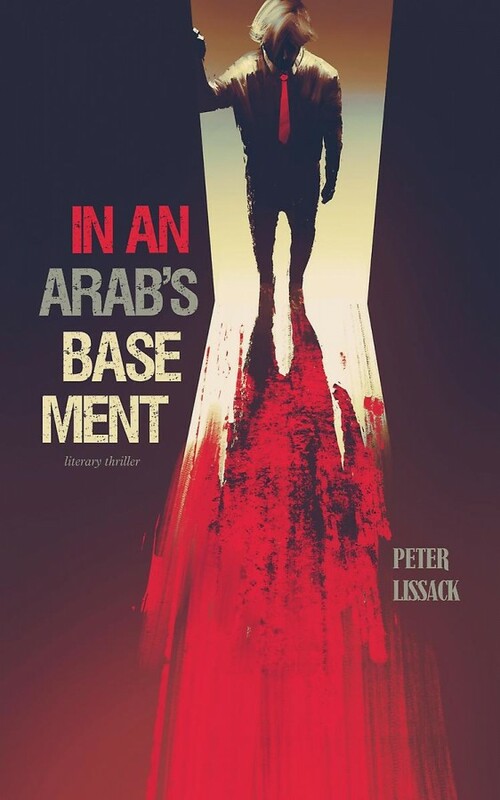 In an Arab?s Basement tells the story of a Parisian art dealer, Geoffroy de la Cazanière, who gets entangled in a mysterious case involving a painting presumed to be by the famed artist Francis Bacon. The painting depicts a headless man and the subject of the painting is still around and willing to go to extraordinary lengths to erase all traces of his past, even by committing a murder. The ensuing race against time to prevent more murders moves the action from Paris to Monte Carlo via London.